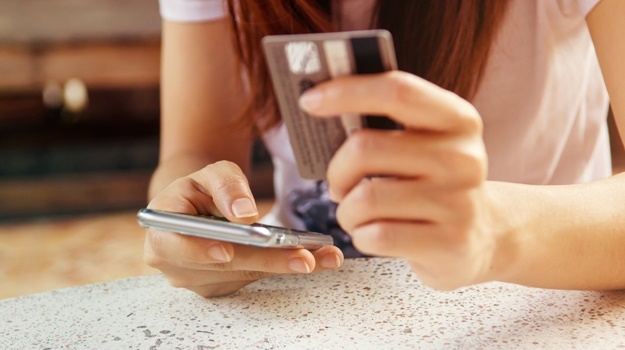 Banking as consumers know it, is on the way out – to be replaced by a bold new world of seamless, cardless, cashless financial systems that will change the way people live and transact forever. This is according to Marius Coetzee, CEO of business solutions company Ideco. Next-level banking will depend on the ability to create a trusted link between the physical and digital world, Coetzee told Fin24 this week. MTN Group is considering a replacement for long-time Chairman Phuthuma Nhleko, with South Africa’s former Deputy Finance Minister Mcebisi Jonas lined up as his possible successor, according to people familiar with the matter. Africa’s biggest wireless carrier by subscribers was mulling a change before the eruption last month of a crisis in Nigeria, where authorities are demanding more than $10bn in back taxes and funds they allege were illegally transferred, said the sources, who asked not to be named as the plan isn’t public. Before starting a formal process, the Johannesburg-based company will have to resolve the current dispute, they said. The South Gauteng High Court in Johannesburg has ruled against a decision by the National Economic Development and Labour Coucil (Nedlac) to refuse an application by trade union Solidarity for all its 180 000 members to go on strike countrywide in protest against a black economic empowerment share scheme impacting some of its members at Sasol. 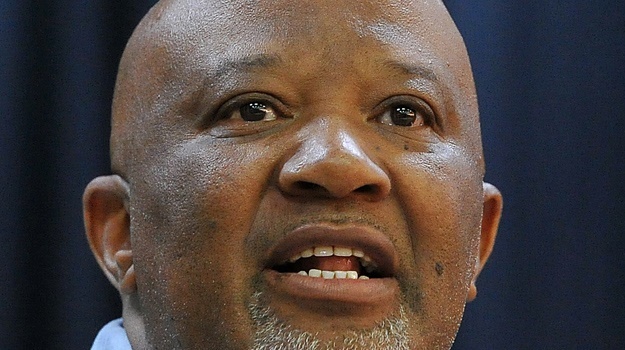 While the ruling means Nedlac will now have to review its decision, it doesn't give Solidarity the all-clear to call its members out on a sympathy strike. Solidarity approached the court on an urgent basis for the right of its members to go on strike in solidarity with white Sasol employees who have downed tools against what they claim is racial exclusion in Sasol's Broad-Based Black Economic Empowerment (B-BBEE) share scheme, known as Sasol Khanyisa Phase 2. After amassing $143 billion (over R2.1trn) in assets within the belly of Investec [JSE:INL], the money manager's founding Chief Executive Hendrik du Toit can now plot his own course as it splits from the banking group. For Investec Chief Executive Officer Stephen Koseff, it is a bittersweet moment. He’s preparing to leave the company next month, after 40 years of helping to grow a local Johannesburg financier of doctors and lawyers into a giant with more than 10 000 employees and offices from New York to Sydney. 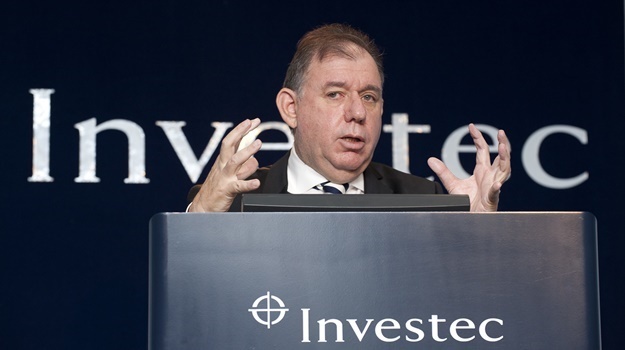 Investec is spinning off the asset-management unit after a review found there is not much synergy with its banking and wealth and investment divisions. 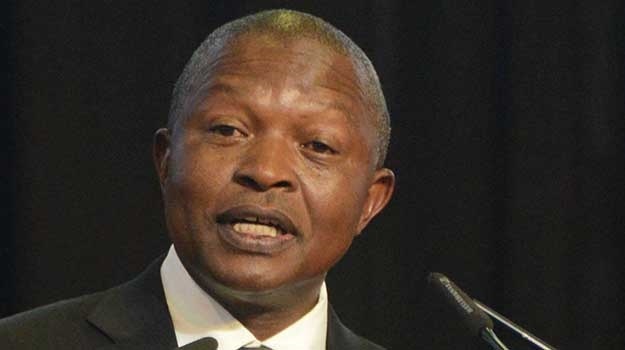 Deputy President David Mabuza said on Friday that the state may have to implement "surgical and difficult austerity measures” during his address to the annual Nedlac conference in Johannesburg. He also called on local South African companies with cash reserves to start investing in SA, saying this would prove to foreign investors that SA is open for business, according to his prepared speech. "It is to them [local companies] that outsiders are looking for the cultivation of confidence in the economy."